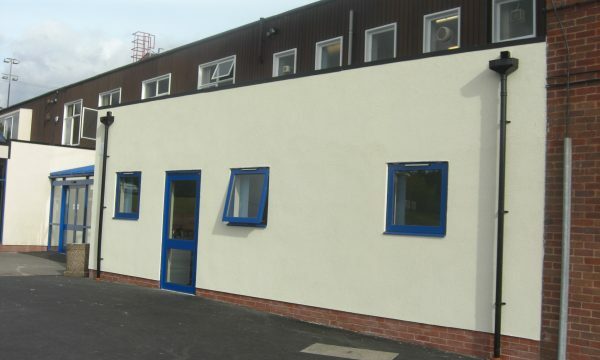 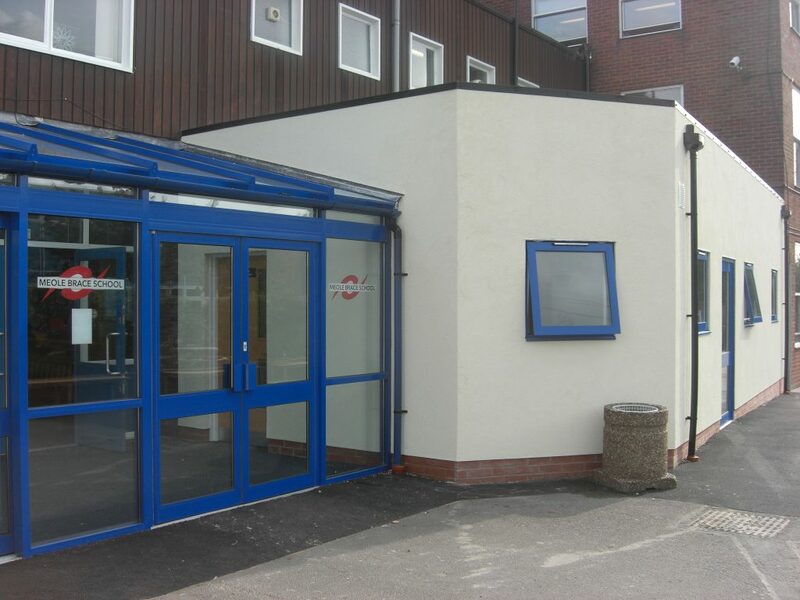 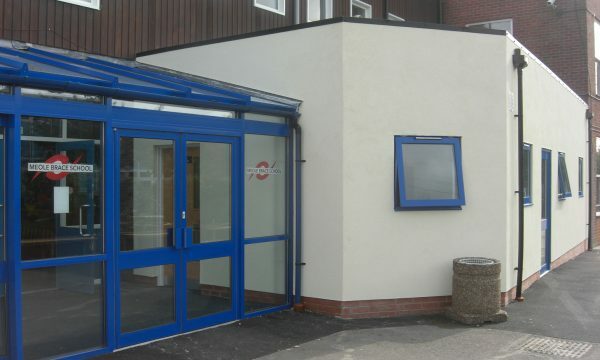 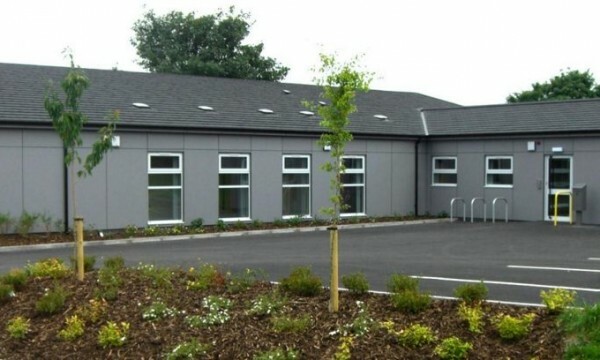 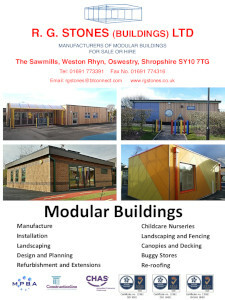 In addition to our modular buildings, R G Stones offer quality timber framed buildings assembled on site. 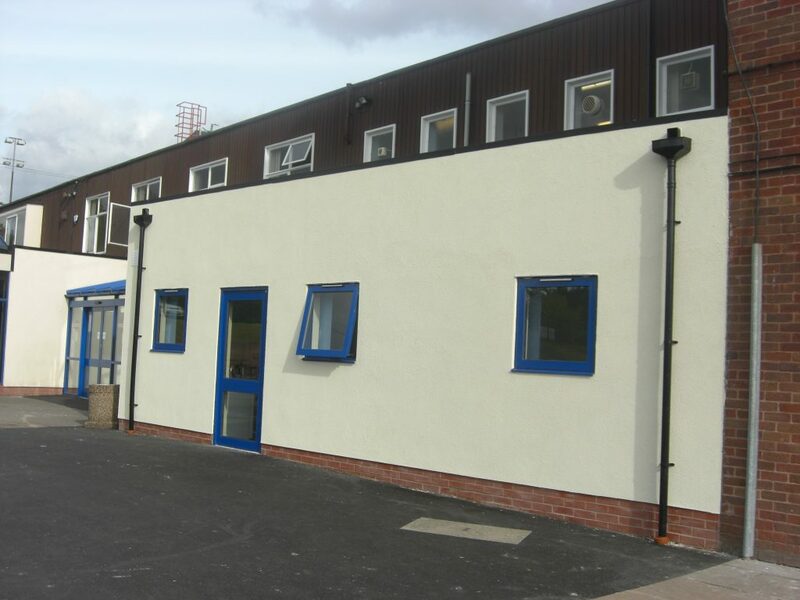 A variety of styles can be achieved depending on the choice of exterior finish such as brick, timber cladding, log lap, coloured cement weatherboarding and Trespa coloured panels. 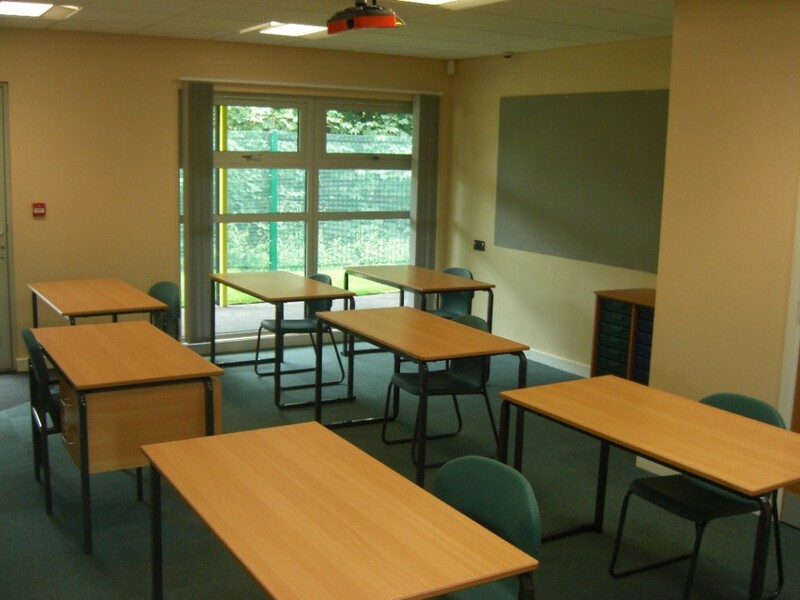 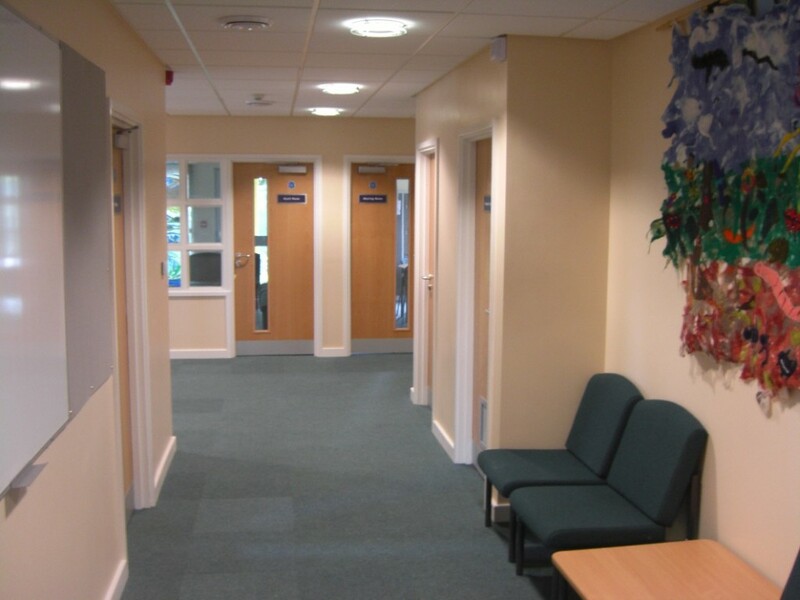 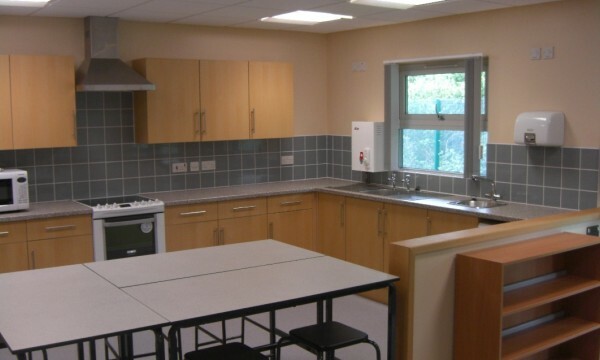 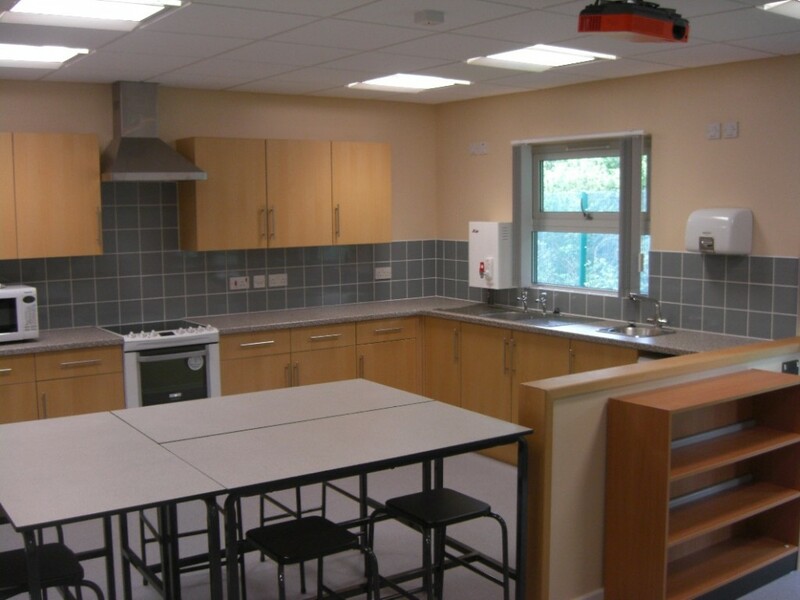 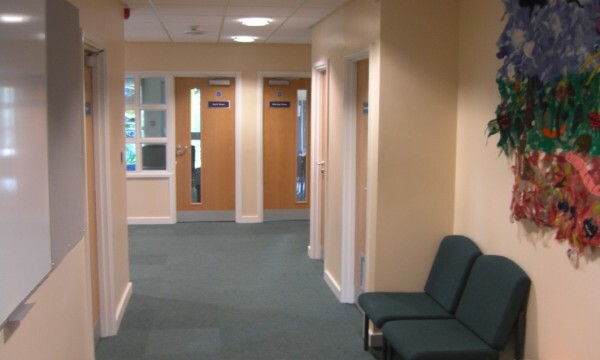 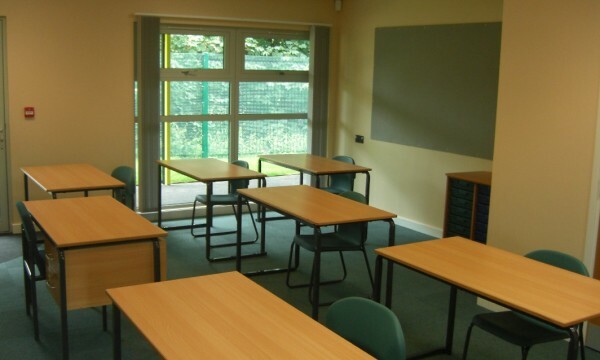 Attractive rooms can be fitted out to the client’s requirements to create a pleasant and practical working environment.